Here, we don’t mean products to cover up your flaws to look flawless. We actually mean the real deal - Bare. Flawless. Skin. We all know the three simple steps of skincare at its simplest are 1) Cleansing, 2) Toning and 3) Moisturizing. That should be enough for you to go about your day wearing your skin confidently, right? What if there’s an offer for protection and warranty, would you grab it for the sake of your skin? Of course! We are letting you in a protection scheme that warrants your skin to age slowly and beautifully. 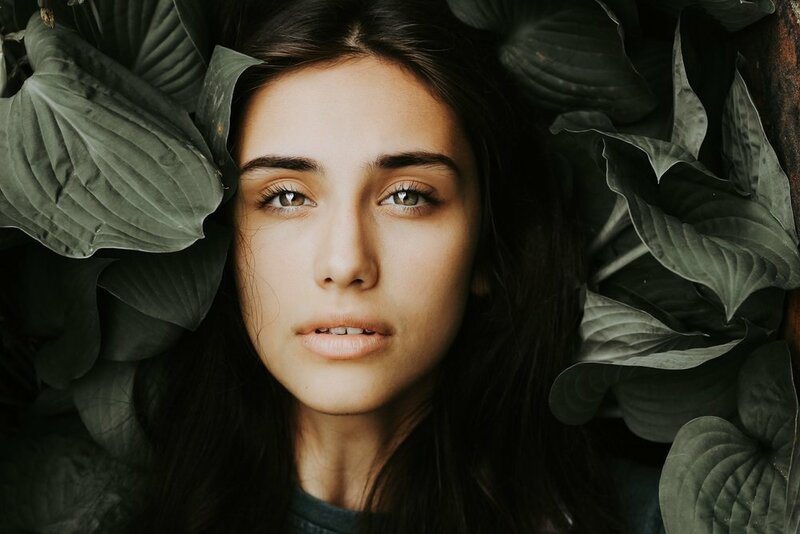 All you need to do is add on these beauty products into your shopping carts and have a steady beauty regime to achieve healthy looking skin in the long run. People with normal skin are lucky for not having to deal with skin problems. Or have they? You see, normal skin doesn't mean flawless. Dull looking skin with an uneven tone and blackheads/whiteheads are typical conditions that people with any skin type experience. Since the outer layer of the skin is constantly being shed and renewed, it is best to clear out the build-up of dead skin cells to make room for new ones. To get radiant skin glow, opt for a good face scrub with small grains or chemical exfoliants to help slough away impurities and loosen up those blackheads/whiteheads. Not only would it help increase the absorption rate of other products applied onto the face, this treatment could also leave the skin feeling smoother and looking brighter. Usually after exfoliation, comes masking. Why? Because after all that skin abrasion, your skin couldn’t be more ready to take in all the good stuff from the next product in the line. Facial masks are a leave-on treatment that takes from 5 - 20 minutes for it to work its magic into the skin. They come in many interesting packaging, forms and functions for you to explore such as sheet mask, clay, cream and gel. Whether your skin needs some moisturizing rescue or oil control, wear mask religiously as it helps to detox the skin by cleansing it deeper into the pores where bacteria could live inside and develop in multi folds affecting other areas. Not to forget, unclogging your pores also means shrinking their appearance. Now you don’t need an excuse for adulting. Masking is a reasonable call for it. For a DIY spa treatment right from your bedroom sanctuary, the fruity, minty smell and cooling effects of masks are therapeutic - a perfect reason not to miss a session especially when you need some me time. Layer on sunblock before leaving your home and reapply after every 2-3 hours. No matter how reluctant you are about wearing sunscreen, don’t count on your natural melanin, gloomy days or staying indoor during daylight to protect your skin from the sun rays. We may not be able to see UVA, but it penetrates deep inside the dermis leaving free radicals lurking around and speeding up aging process. Development of wrinkles, reduce in collagen and elasticity of your skin might occur before they are due. With UVB, although it only touches the top layer of skin, it will give visible, harmful and even painful damages such as sunburn, skin peeling and discoloration. Did you know that the under eye skin is the thinnest skin of your face that it is almost see through? It correlates with the fact that the eye area shows the most visible sign of ageing. You could see the purple veins when you look up close while stretching the skin where eye bags usually appear. If you do absolutely nothing to it, then you may bid farewell to that baby face earlier than you expected. 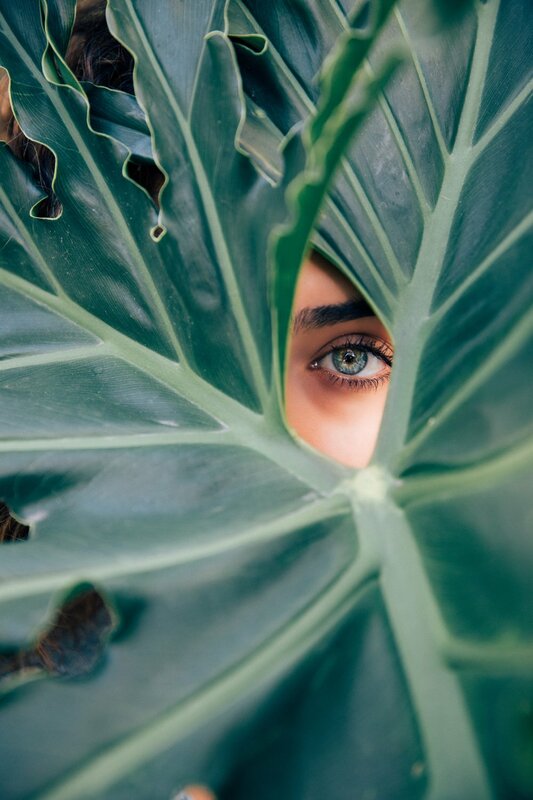 So nourish it with topical gel or serum specifically for eye care that is pack with nutrients such as collagen and hyaluronic acid that give you the ageless and flawless look of healthy eyes. Whether you decide to start applying sunblock every day or masking twice a week, sticking to a routine can be difficult. The most important thing is taking that first step to knowing the purposes of each as they are all equally important! Just remember that the payout of having beautiful flawless skin is, you don’t have to care going out wearing your bare skin. After all, it is the largest organ on your body so might as well help it to serve you longer. Agreed? Comment below for other suggestion.